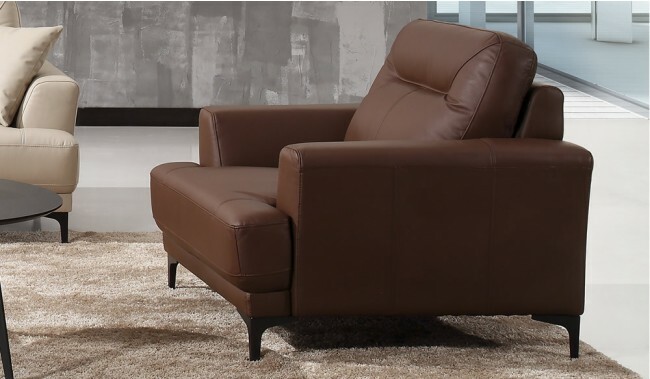 Relax in comfort with our modern Oskar 1 seater Armchair in top grain leather, available in a range of 12 top grain leather options. 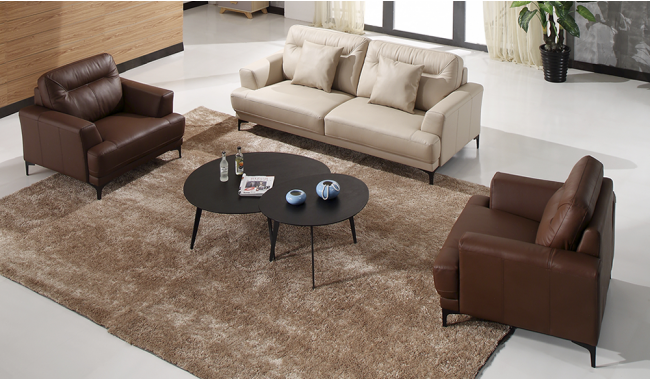 Finished with black rilsan finish feet to complete the contemporary look. 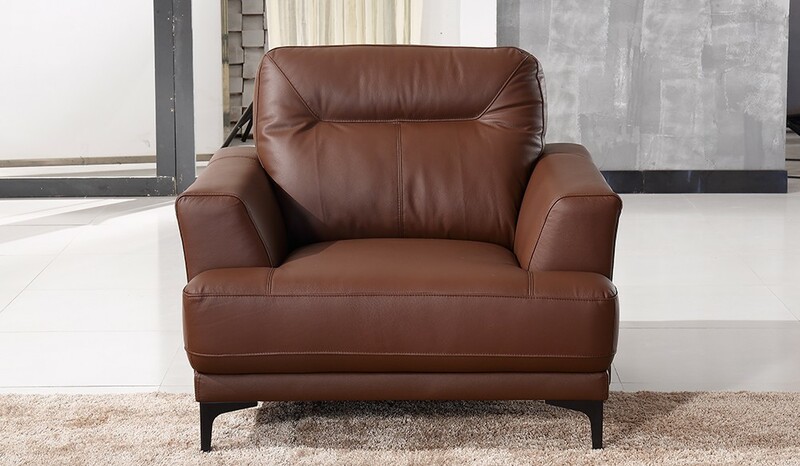 A top grain leather Armchair is a great choice if you want a hard wearing, durable and easy to clean armchair. It makes an ideal choice for a busy family home with young children and pets.